When planning to set up a tattoo business, it is advisable to have an affordable tattoo kit so that the required equipment, is present. Having the right tattoo kits ensures that the upcoming tattoo artists are not overwhelmed in situations where they need to carry out a certain procedure and due to the lack of tools, they are forced to improvise too much. When the artists improvise too much, they will end up having a final product that looks shoddily done. The idea of the cheap tattoo kits also means that someone is not spending too much on stocking up on crucial tattoo kit items. A good tattoo kit has ink caps and glove sets with a variety of tattoo inks. Crucial for all tattoo artists is the needle set (alongside the tubes) and a power supply. Even if they are not expansive tattoo kits, what matters is that all the kits have the tools that are needed to enhance skills and some material for practice designs so that someone does not have to rely on real skin to experiment. When working with the kits, practical knowledge and some trial and error on skin replacements is recommended before someone upgrades to real skin procedures. Someone can rate his progress by checking how well he delivers a certain design from concept stage to real ink. Recommended cheap and high quality tattoo kit for beginners is the Grinder tattoo kit, read our detailed review here. Second step, get a number of designs which can be done comfortably. If you start you tattoo artist career, you should keep an album or portfolio of those designs which you know you can draw easily. 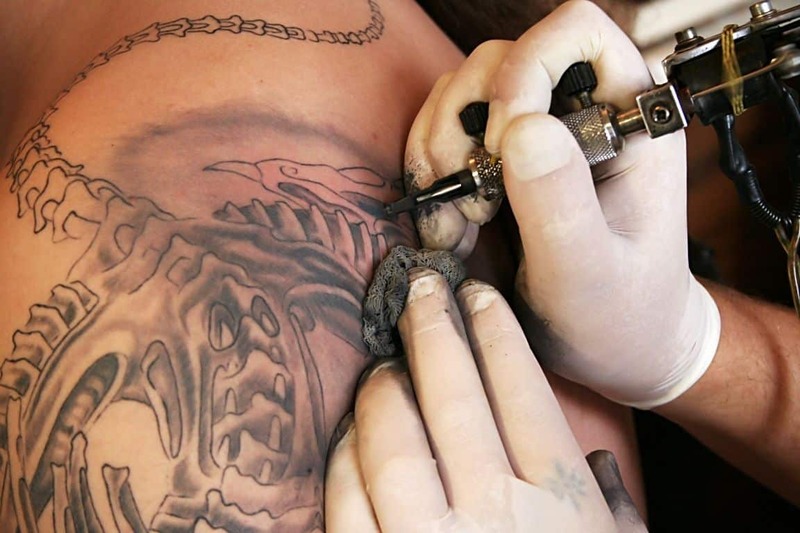 In reality, a number of tattooists attract clients because they have unique designs which not every tattooist has an easy time drawing. At the end of the day, uniqueness of the designs are a major selling factor because the interested people know that they are having a design that is potentially permanent. Perfection remains a non-negotiable issue because there is very little room for error when something will be visible on your body all your life. The tattooing equipment varies in technical advancements and that is why someone is better off starting with simple cheap tattoo kits before he can upgrade to the very complex tattoo systems. The good thing to know is that once someone has learn how to use the tattoo simple kits, the advanced features kits will not be that much of a problem. As you progresses in the industry, you can always acquire better equipment so that the investments are also proportional to the amount of money that is coming in from drawing tattoos for clients. The supplies in cheap tattoo kits are still good (the Grinder tattoo kit for example) to learn the tattoo art and to bring out professional tattoos. Regarding advertising for tattoo businesses, it can be done online. 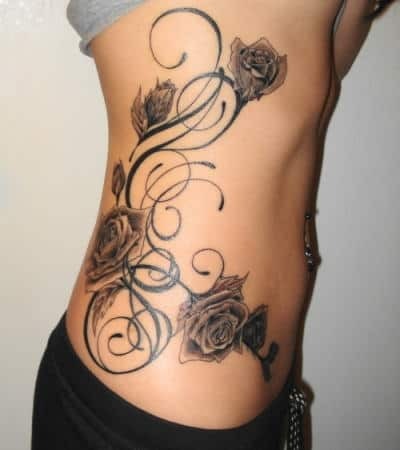 Check websites which has picture gallery features tattoos so that people can compare myriads of designs. Someone can also start up a page in a free-to-post website. This will help the person draw the clients and as someone starts with the the cheap tattoo kits, he can soon get more experience and more capital to get newer versions and more expensive kits and become a bigger then life tattoo artist.